More than ever, people are beginning to realize that representation, does indeed, matter. The premise of this is if we want our stories to be told, we may have to do it ourselves instead of waiting for someone to do it for us. 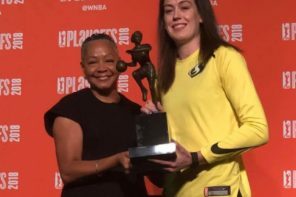 How the mainstream media treats the WNBA is just one glaring example of representation mattering. 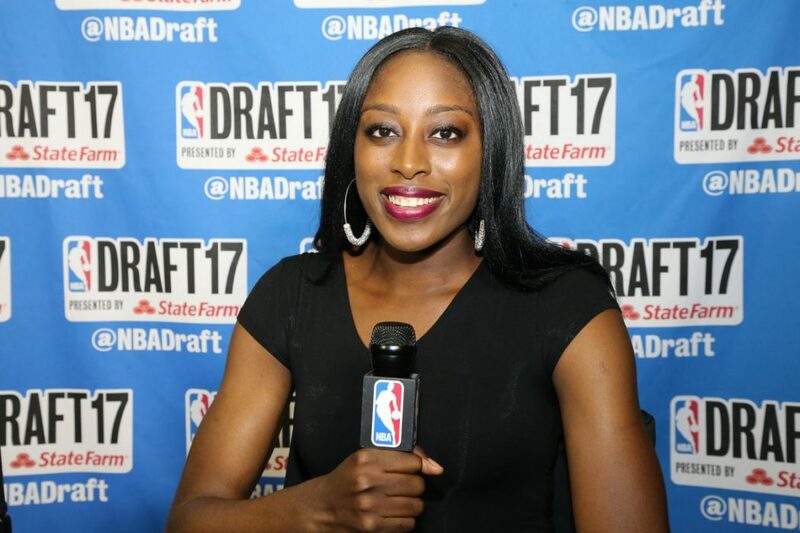 Instead of waiting on the big boys (emphasis on “boys”) to give the women of this league their just due, websites such as ours and many others are telling the stories of the incredible talents these women possess on and off the court. 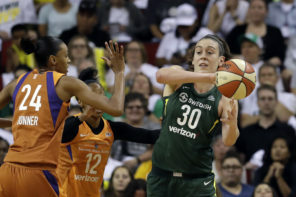 In terms of WNBA coverage, the internet is running rings around mainstream media and will continue to do until they wake up and smell the coffee. These are not only great athletes, but true role models for young girls all over the world. What proud parents wouldn’t want their daughters to emulate a Diana Taurasi, or Elena Delle Donne, or Maya Moore, or Tina Charles? A big reason for the uptick in women’s basketball coverage is because women themselves who are fans of the WNBA have decided that they, themselves, will convey the backstories behind the athletes, coaches, and executives that make up the W. Women’s sports as told by women. Simply put – representation matters. Representation matters not only in women’s sports, but also in terms of women’s sports journalism. It all started earlier in the week with a tweet from Charlotte Wilder advertising that an entry-level position at Sports Illustrated in its New York City office had opened up. She specifically urged women to apply. Given the stories that have been told about women being harassed by male colleagues in sports, the more opportunities women have to shine, the better. After all, ESPN itself even did so when it put Holly Rowe on the call for #WNBAAllDay’s Sparks vs. Lynx contest at Target Center. Needless to say, she received rave reviews – and for good reason. On the heels of the Charlotte Wilder tweet, in came mansplainer-in-action Ed Werder. Werder’s premise was that Wilder intentionally tried to tip the scales in the favor of a woman who may have wanted the Sports Illustrated job, and claiming to open it up to all potential applicants. But it is once again a classic case of representation mattering. Where Werder tried to brand as biased, Wilder understands the harsh reality of the business – sports journalism is overwhelmingly dominated by men. And in such a testosterone-laden sector of the overall media landscape, young women in particular have to be on the lookout in terms if they are the objects of sexual advances by male colleagues. But it was nowhere near over yet. Enter Britt McHenry, a former reporter at ESPN who is also a noteworthy conservative political commentator who now does work with Washington, D.C.’s Fox owned-and-operated affiliate WTTG-TV Fox 5. Ideally, this would be the case. Unfortunately, it is not the reality. McHenry’s tweet is an airball. Because it ignores the white elephant in the room – women’s sports in the mainstream media have made inroads, but they still do not get their justice that they deserve. Arguably the only time that it does is for Serena Williams. Newsflash to McHenry, but Serena Williams is not the only women’s athlete in the United States that is worthy of equal coverage – and she herself would probably say this. Women’s sports do not really matter as long as women make inroads in only covering men’s sports. Sarah Spain, who does write at ESPNW, was having none of it. Spain gets it. But she was nowhere near finished. This precipitated a Twitter back-and-forth where McHenry said Spain “sold her body” in an eBay advertisement for Super Bowl tickets. Spain shot back by noting McHenry was looking for backup…from Barstool of all places. Here is the bottom line – the Spain and Wilder tweets underscore a larger point that if women’s sports are to be treated as fairly as the men, women themselves may have to do the job men are – perhaps – unwilling to do. 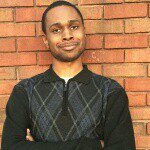 The more Holly Rowes, LaChina Robinsons, Rebecca Lobos, Cari Champions, Michelle Beadles, Julianne Vianis, Jessica Rodriguez’s there are in sports, the better. The more shows on television that give a voice to the women’s sports fan such as CBS Sports Network’s “We Need To Talk,” the better. The WNBA itself has understood that representation matters as it has shifted to not only celebrating its athletes as athletes, but as strong women as well. The reaction to the Maya Moore billboard in downtown Minneapolis is a textbook of example of representation matters for women, particularly for women of color. The conversation around so many topics as it relates to sexism in sports cannot change as long as the industry as a whole sticks to the status quo –one that Werder and McHenry seemingly would like to preserve. It can only change once there are more voices in the town square of sports that put a greater spotlight on the problem and hope to find solutions. Women are more inclined to be inspired to do something if they see someone else that looks like them also doing it – as most of us are. 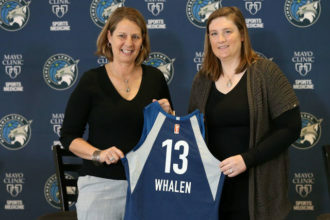 Just as women will feel more comfortable with entering the historically male-dominant field that is sports journalism if they see more women such as Jackie MacMullan, Kate Fagan, Lindsay Gibbs, Anita Marks, and even The W Podcast’s very own Laureen Irat and Princess Streeter as those they can emulate and learn from. But “being one of the boys” means always being subjected to a sports perspective from a man’s point of view. And that is not always the best thing. The viewpoints of those such as McHenry’s appear to speak to a larger cultural issue — women who believe strength in sports does not matter or women who were taught from birth that sports is for the men and that women should stick to doing more “feminine” things. Except, it has always been men who have determined what is and is not “feminine” or “masculine.” McHenry’s viewpoint also is surprising given that she herself is a former student-athlete. Instead, those such as Wilder and Spain understand that a more diverse sports conversation can only make for a better sports conversation. We got your back, girl! Women in sports are no longer relegated to simply being eye candy (cheerleaders) for “the boys.” The Maya Moores, Diana Taurasis, Elena Delle Donnes, Candace Parkers, Breanna Stewarts, and A’ja Wilsons are off the sidelines and on the field as are the Sarah Spains and LaChina Robinsons of the sports media realm. 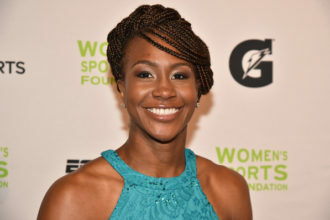 They have understood that representation matters and that is an important virtue that they can teach the next generation of women athletes and women sports journalists. And sooner or later, that generation – instead of emulating the male sports journalists and athletes of their respective heydays may instead utter the following phrases. I want to be the next A’ja Wilson. I want to be the next LaChina Robinson.